D. Nandi Odhiambo, who currently lives in Hawaii, is one of two writers to receive the Elliot Cades Award for Literature. African-Canadian writer D. Nandi Odhiambo is one of two writers chosen to receive a 2019 Elliot Cades Award for Literature, billed as Hawaii's most prestigious literary honour. Established in 1998 and run by the Hawaii Literary Arts Council, the Elliot Cades Awards annually recognize an established writer and an emerging writer in honour of their contributions to literature in Hawaii. Odhiambo, an English professor at University of Hawaii-West O'ahu, received the prize as an established writer, while his co-award winner Jean Toyama is recognized as an emerging artist. 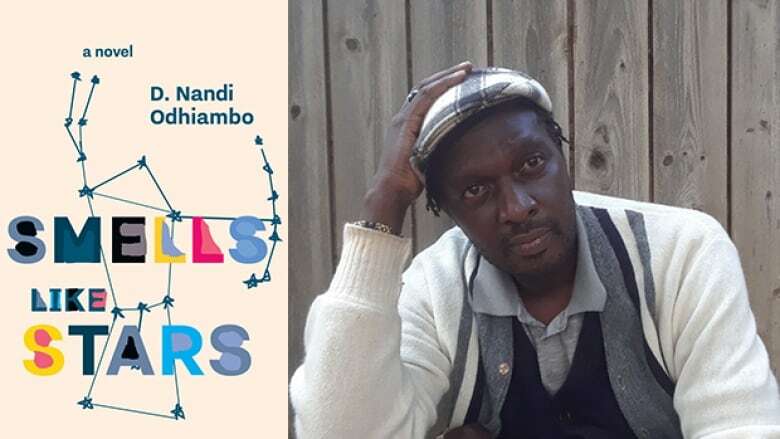 The author of four novels, Odhiambo most recently published Smells Like Stars, following a family from a Pacific resort town as they search for answers to an eclectic array of obstacles left by the land's colonial history. His other books include The Reverend's Apprentice, Kipligat's Chance and diss/ed banded nations. Odhiambo was born in Nairobi, Kenya, before coming to Canada in 1977. He lived in Winnipeg before studying at McGill University. He then received an MA in creative writing from he University of Massachusett and a PhD in English from the University of Hawai'i, Manoa. Odhiambo and Toyama will receive their prizes at a ceremony on May 4 at the Hawaii Book & Music Festival. They will each receive a cash award. The amount fluctuates each year, but has been a minimum of $1,000 U.S. ($1,332.50 Cdn) since the prize's inception.